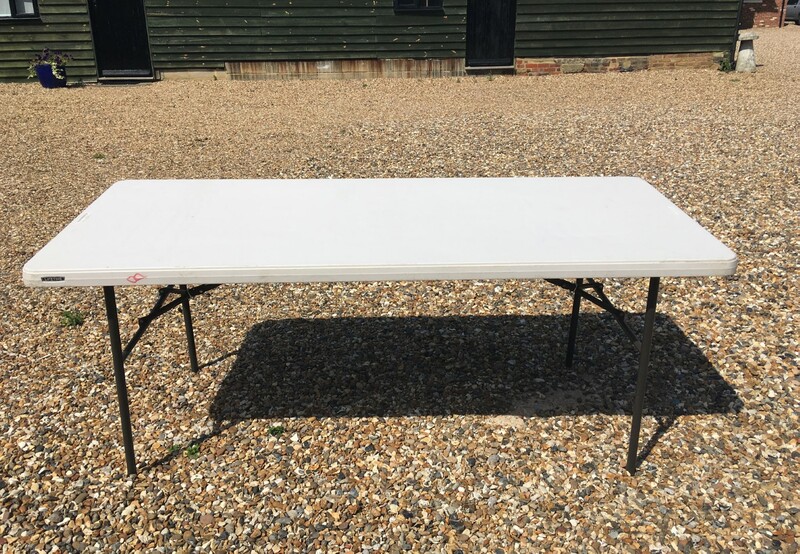 We have this fantastic 6ft trestle table available to hire for any occasion. It is made from heavy duty plastic material unlike others which tend to be wooden and much easier to damage. These are also extremely hygienic, perfect for events where children are present.